In the year 1792, Kentucky became a state. 1792 Ridgemont Reserve Kentucky Straight Bourbon Whiskey is named after that wonderful year. 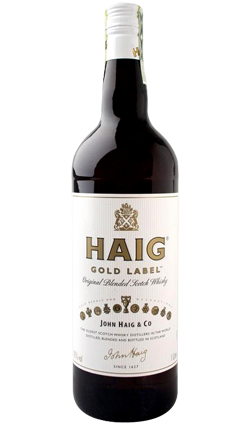 It’s a spicy, rye-rich bourbon which is just asking to be enjoyed on a sunny evening with a few ice-cubes. Fabulously different & wholly adorable. In the year 1792, Kentucky became a state. 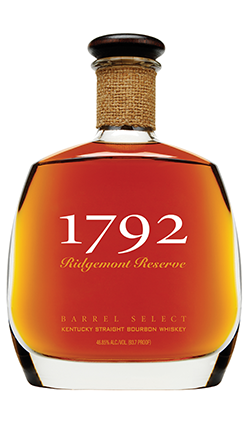 1792 Ridgemont Reserve Kentucky Straight Bourbon Whiskey is named after that wonderful year. It’s a spicy, rye-rich bourbon which is just asking to be enjoyed on a sunny evening with a few ice-cubes. 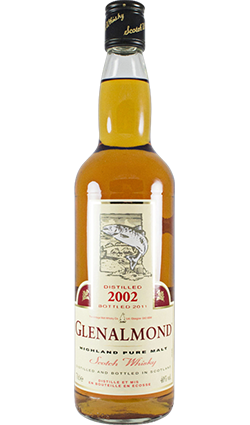 Jim Murray’s Whisky Bible 2010 edition gave it a 92.5 rating. Big weighty-rye with a attitude. 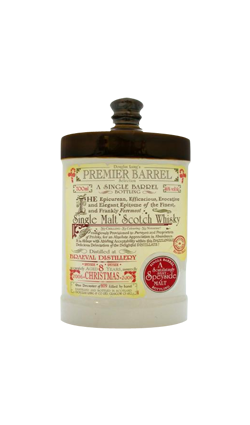 In a herd of any 30 random bourbons, this one would stand out by nose alone. The taste is puckering & mouthwatering,the ryes go ballistic,especially on the spice front with salivation levels on full blast,it is sometime hard to pick out the more delicate custard-cream & apple nuances. 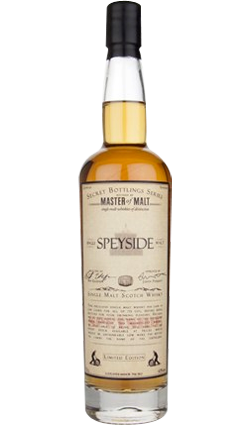 The oak finish kicks in at the death with a shot of liquorice & coffee.The ryes refuse to be downbeaten.A shade heavier with the oak showing a burlier attitude.However the unique rye fizz ensures a delightful & no means understated degree of charm. Fabulously different & wholly adorable.